an institution stands in order to enter the rankings. 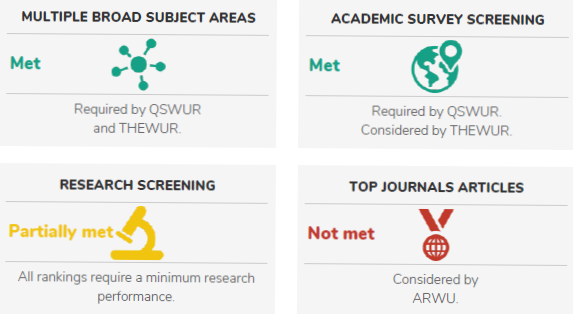 Methodology breakdown – Explains in detail the methodologies and indicators used to calculate the QS WUR, THE WUR and ARWU. Minimum requirements – Provides an explicit, bespoke analysis of the requirements needed for inclusion in each major university ranking. Minimum performance indicators – Gives institutions a set of comparative metrics of minimum performance required for rankings inclusion. 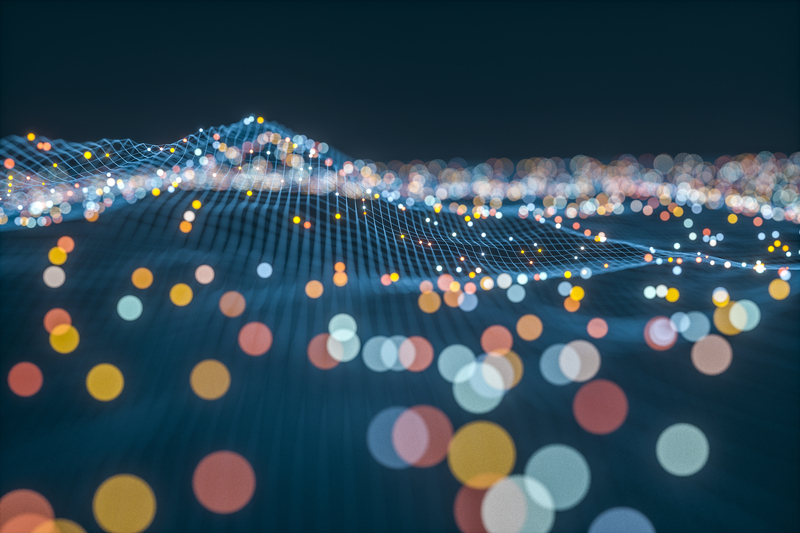 Access to underlying data – The evaluation provides access to underlying data used to calculate the rankings, disclosing maxium, average and minimum results by institution sets. Compared against identified peers – Compares an institution’s performence with that of identified peers in the latest edition of the rankings. 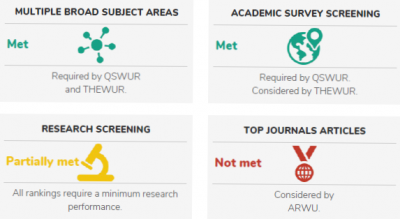 Insights from external rankings – Providing insights into THE WUR and ARWU entry requirements and how institutions perform in those rankings. Utilizing client’s validated data – Our evaluation is comprised using data already present in our client’s databases or held by trusted third parties. The opening section serves as a detailed introduction and summary of how your Rankings Entry Evaluation will be structured and of its contents. Delving into the rationale and structure of major global rankings and inform on your institution’s current standing in the rankings landscape. A thorough look at rankings methodologies, particular dimensions – such as Teaching & Learning, Research and Internationalization – and key rankings indicators. 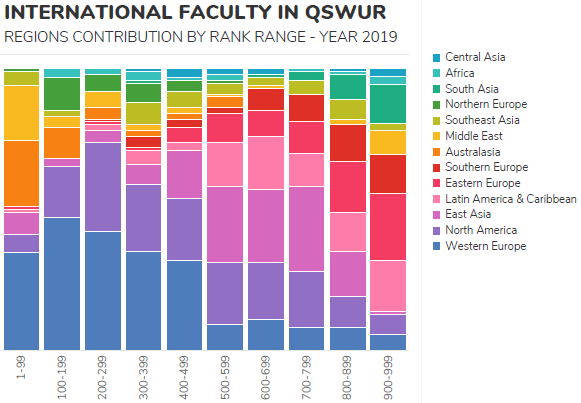 Using charts to present the minimum requirements for inclusion in the major rankings, with specification on study level, indicators and more. 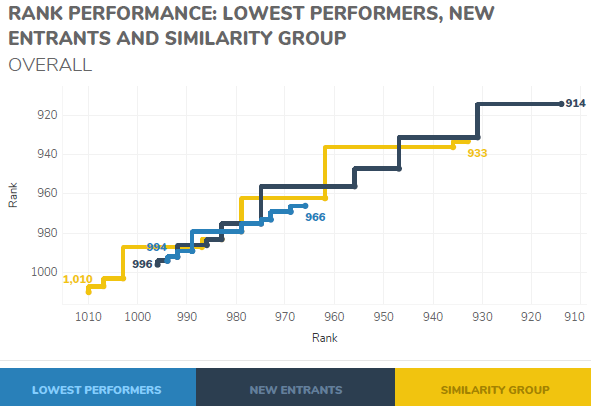 A methodological analysis of the performance of similar institutions, lowest performers and new entrants into the QS Rankings.